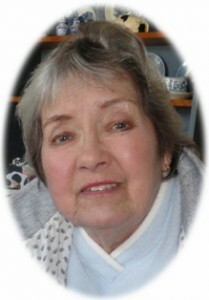 Sybil L. Wisth, age 77, of South 6th Street, Cedar Grove, WI found peace with her family at her side Friday, April 10, 201 5 at Lawlis Family Hospice in Mequon, WI. She was born on February 17, 1938 in Milwaukee, daughter of Mildred Loescher. On April 28, 1956, Sybil married Jerald R. “Jerry” Wisth of Stockton, CA in Milwaukee. She became a mother to three boys. Together they raised their family in Glendale, WI. 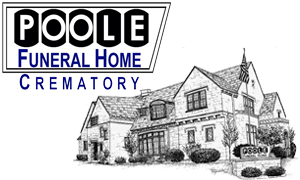 Sybil was a proud homemaker, great cook and loved to tend her flowers. 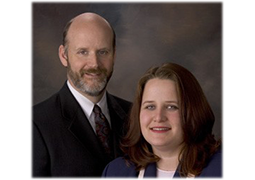 In 1998, she and Jerry moved to Cedar Grove to enjoy the simple, quiet life. Jerry preceded her in death on March 9, 2002. She is survived by her sons Steven (Ingela) Wisth of Milwaukee, Mike (Sheila) Wisth of Brown Deer and Jay (Gail) Wisth of the town of Eagle, WI; nine grandchildren Danielle, Michael, Kevin, Jonathan, Ryan, Amy, Nathanael, Kirsten and Karina, other relatives and friends. Family services have been held at Wisconsin Memorial Park in Brookfield. Previous Post: Eischen, Sylvia C.
Next Post: Karrels, Elaine M.
I still miss you everyday grandma, it’s getting close to Christmas Eve when you and I would have late night talks! Hope you’re resting peacefully with grandpa. To Kevin, and the entire Wisth family & friends . . . our deepest sympathies to you all. Very sad to learn of your Grandma’s passing. She is surely watching over you from her spot in heaven. Rest in peace grandma. Love you. Not a day has gone by where i’m not still thinking about you.